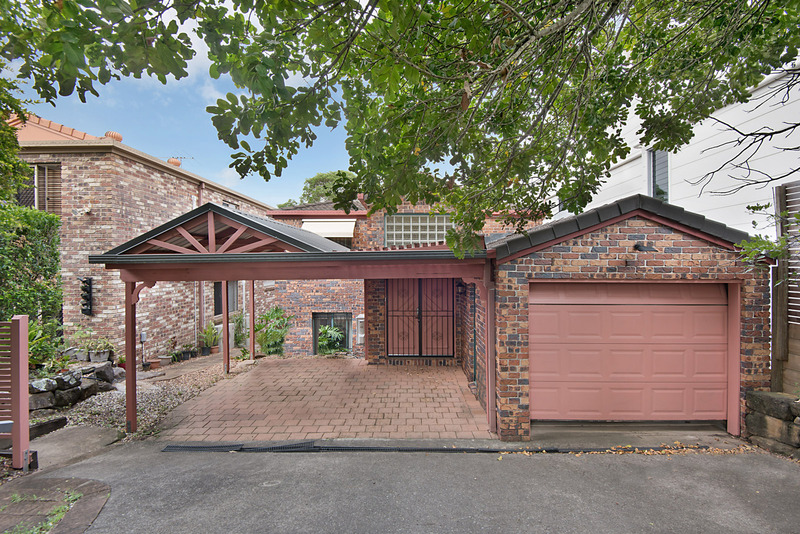 This 3 level home hides its 3 levels from the street - this one need you to come and see what is on offer. 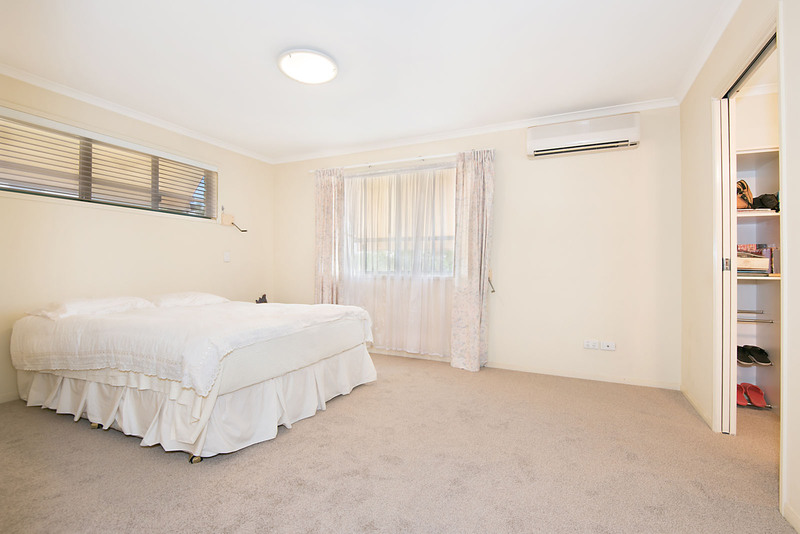 Four spacious bedrooms(main with ensuite and large WIR) upstairs. 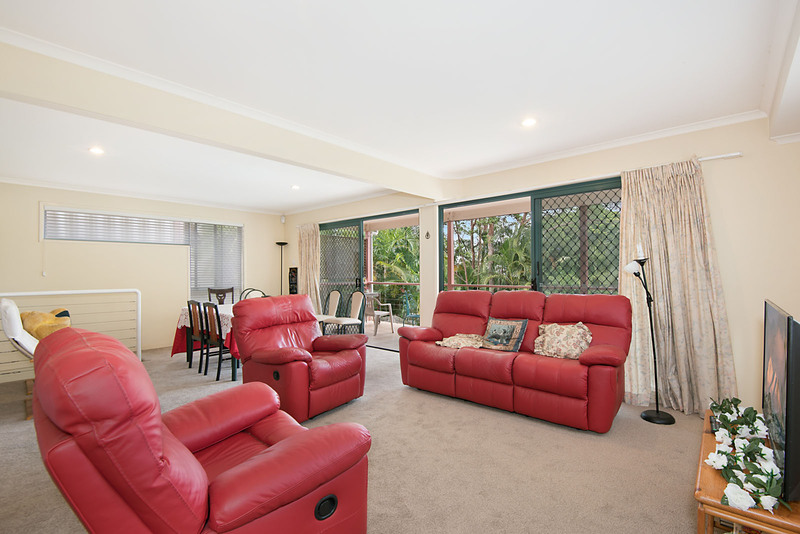 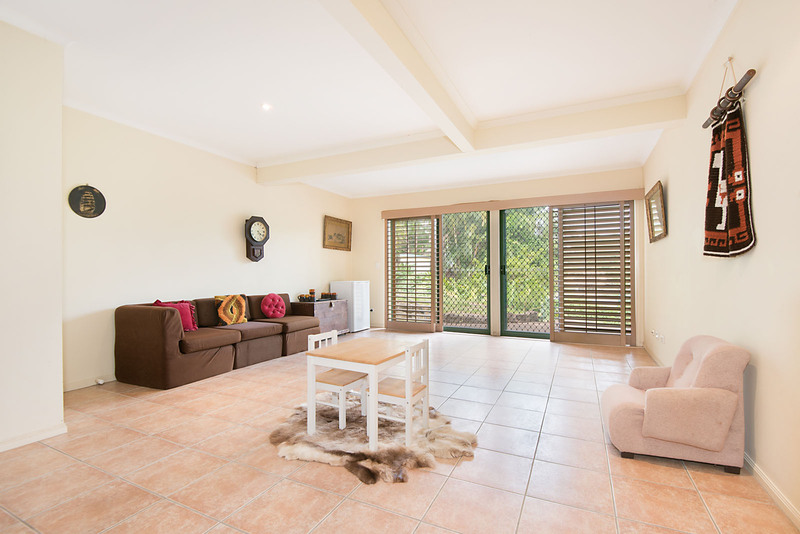 The main living area with air conditioning is on the middle level with an extra toilet plus study or fifth bedroom. 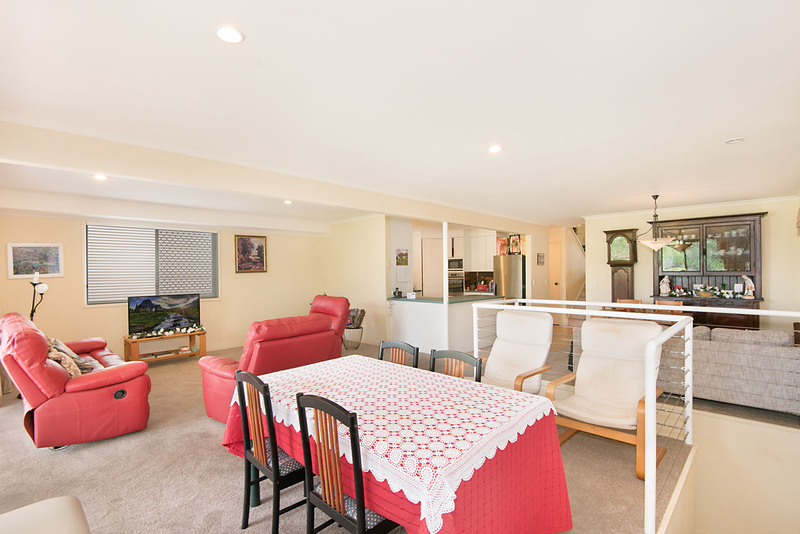 On the ground level you get to the large family/media which opens directly onto the level back yard. 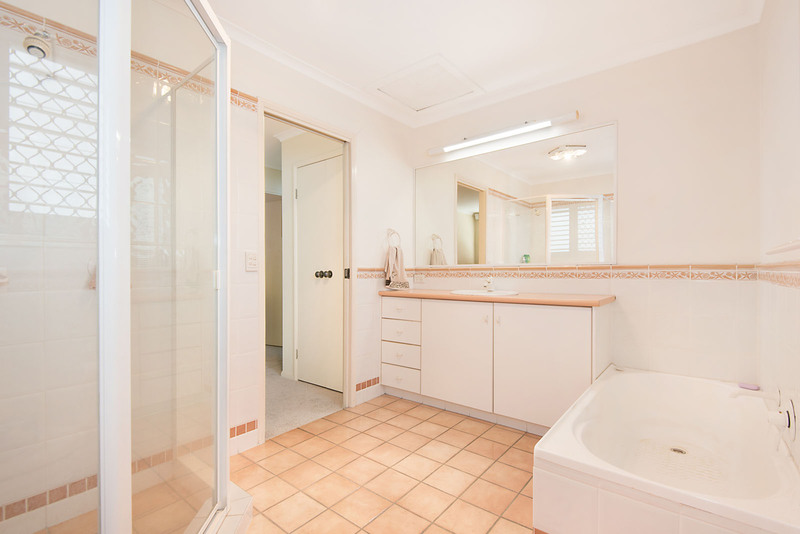 This level also has an extra bathroom and laundry area. 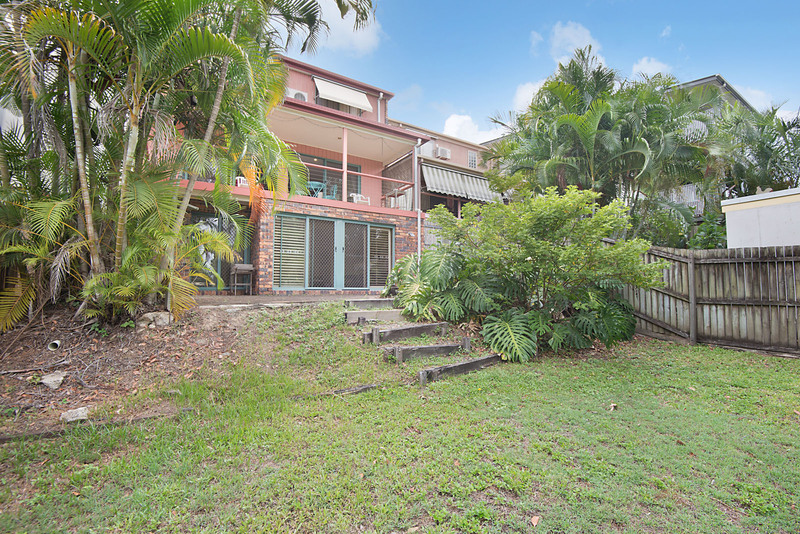 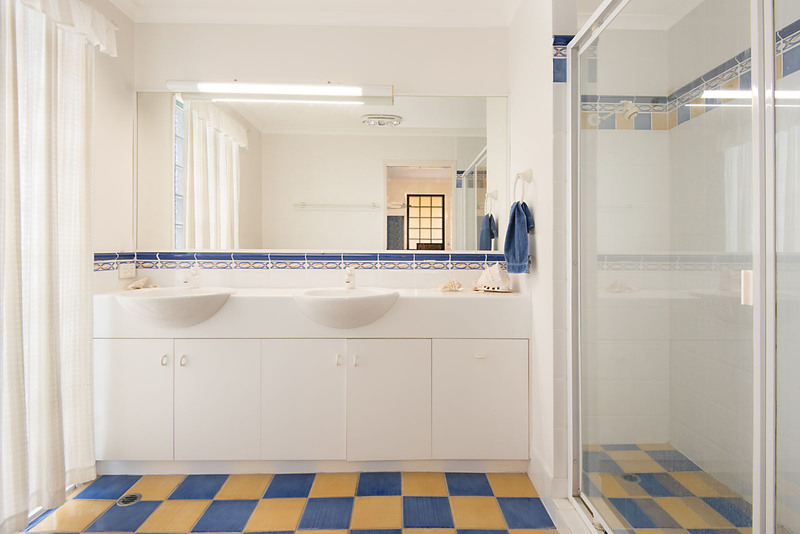 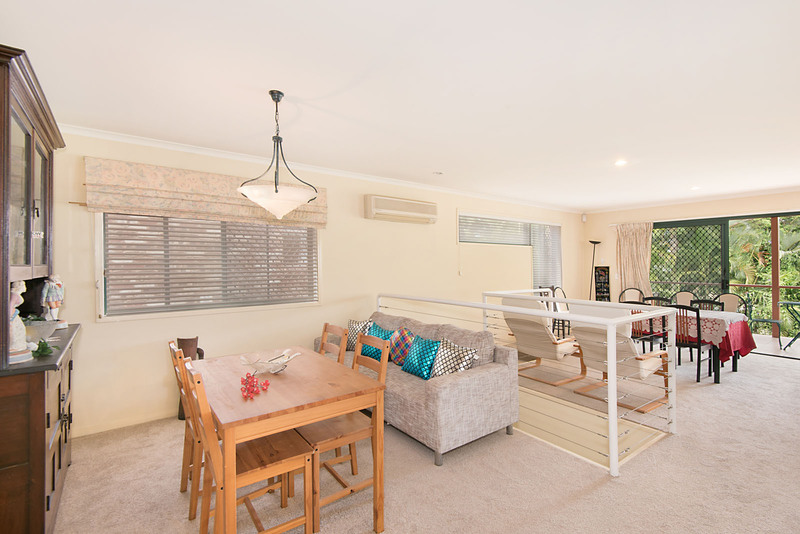 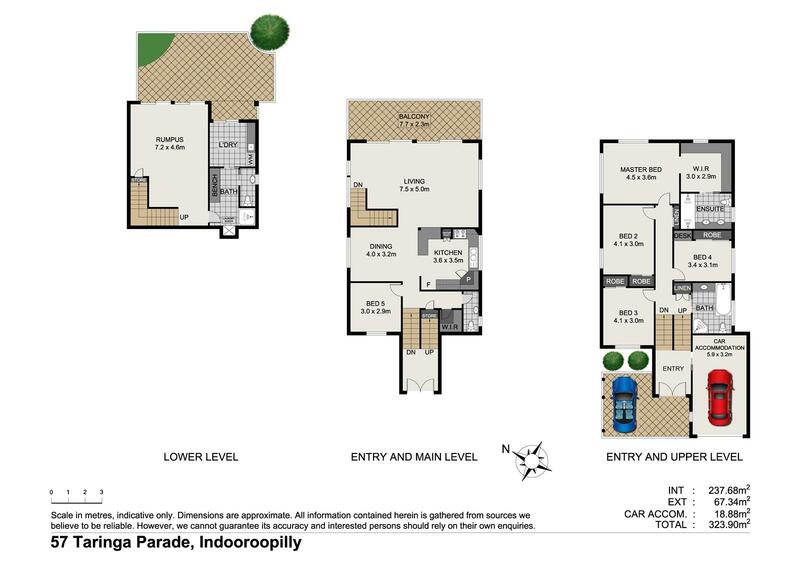 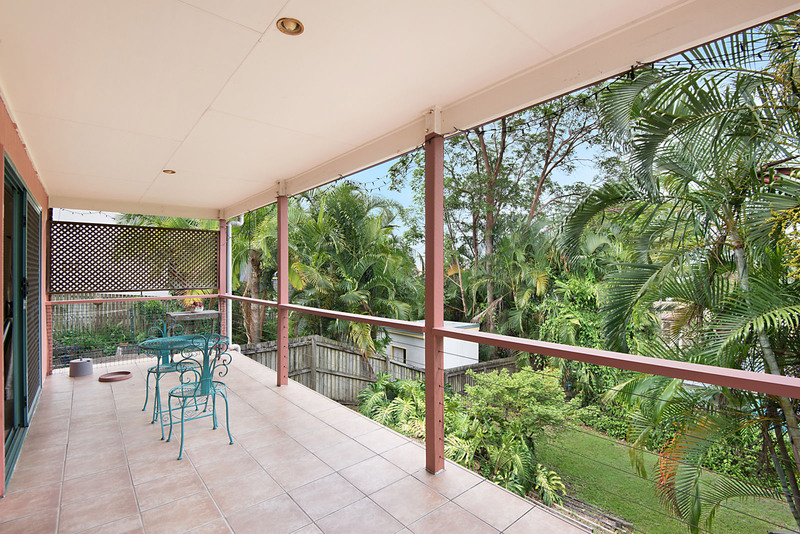 Indooroopilly State School Primary only a short walk away with shops, parks and public transport also close by. 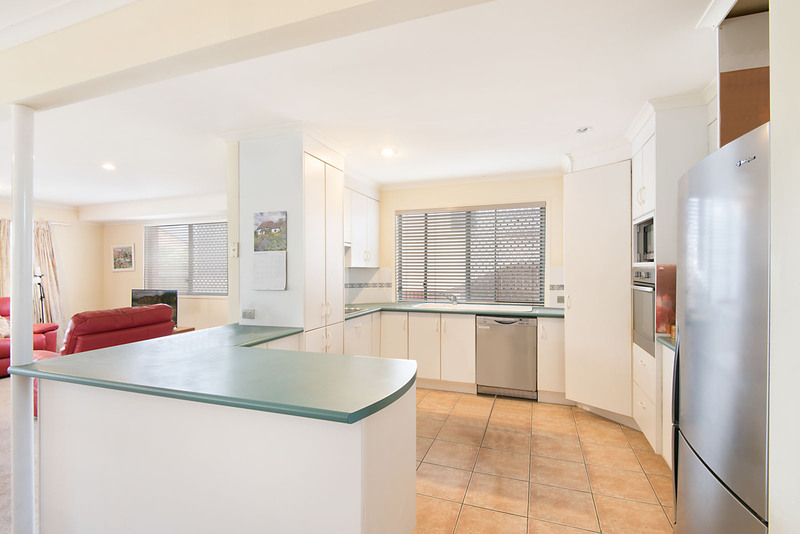 This home is ready for the next family to make there mark and enjoy.